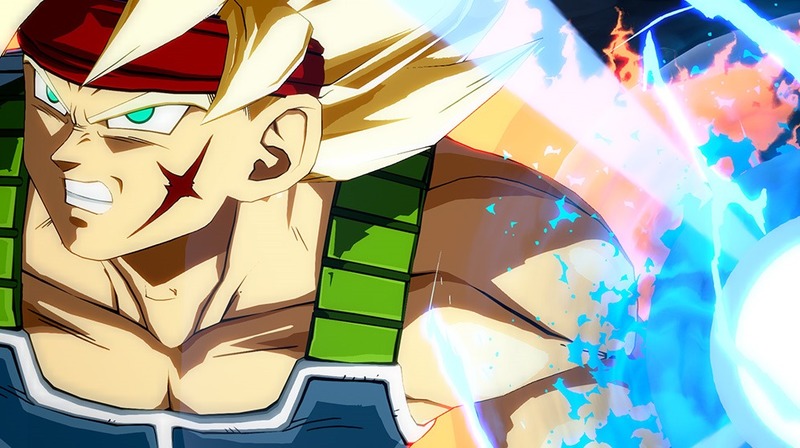 #GamingNEWS Bardock & Broly join Dragon Ball FighterZ as DLC! As they've been long-rumored, the first duo of DLC characters joining the fighting game are Bardock, Son Goku's dad, and Broly, the legendary OC super saiyajin! And I love the fact Bardock's getting a SSJ attack like his recent TV special from a couple of years back. 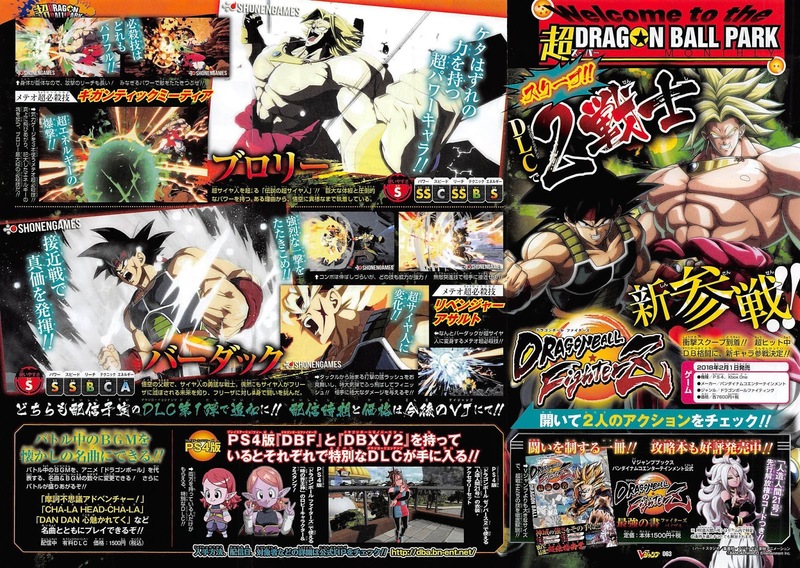 They say how Dragon Ball Xenoverse 2 players will get a free Android 21 while Dragon Ball FighterZ can unlock a new Supreme Kai lobby character & stamp by owning both games! I can't wait to have Bardock in the game! 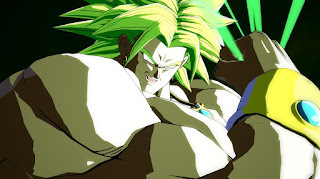 So I can play with my Goku-not-Goku team of Goku/Bardock/Black!